Welcome to ICE. Learning to drive is not just about getting a driving license but is an essential skill for life. We are passionate about teaching people to drive and have been doing so in the south west, for over 25 years, to the very highest standards. We love cars, teaching and road safety! ICE is run by our instructors with the best interests of our pupils at heart. Our Instructors are all full time professionals with a dual controlled tuition vehicles chosen specifically to teach in (not one that doubles up for towing the caravan with at weekends!). Our School has become so successful because we deliver great value for our customers. All of our Instructors undertook their training with ICE. We hold the highest qualification (OrDIT) for instructor training. We are certainly not trying to be the cheapest Driving School as we aim to be fair our dedicated instructors, but by providing top quality lessons tailored to individual needs the overall cost is often less than lots more “cheap” lessons. 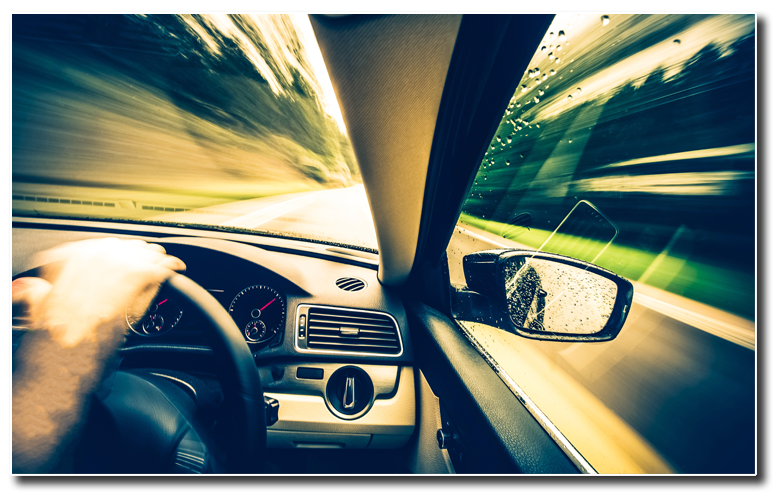 Our main goal is to ensure each of our students passes in the shortest possible time and with the least possible expense, while ensuring each of our learner drivers passes with the full range of skills and experience needed to have a lifetime of safe driving! We are determined to ensure all our customers receive value for money. 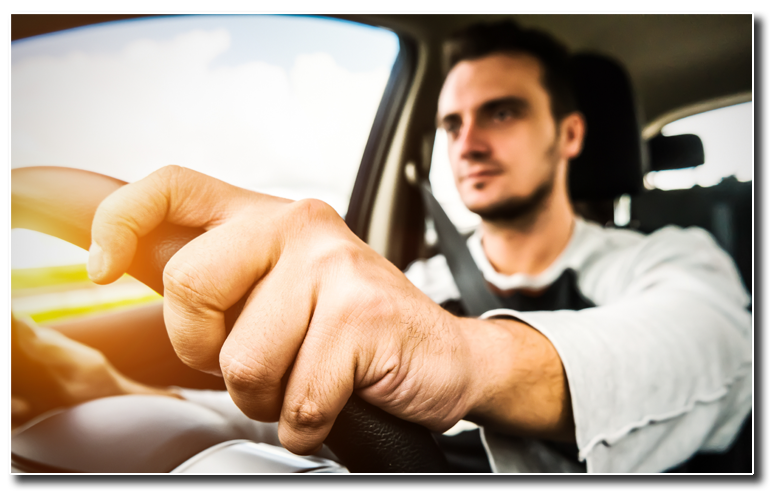 The Driving and Vehicle Standards Agency recommends 47 hours of professional tuition to pass your test. The practical test today is very different from that of a generation ago (parents please note!). Proper, structured training prepares you for the test in the most efficient way and ICE will give you safe-driving-skills-for-life. If lessons look so cheap that it looks ‘too good to be true’, there will be a reason why they are cheap. With ICE, you are buying “value for money” top quality lessons tailored for you. Good luck with your lessons and remember when you are driving, it’s always better to get there safely.